You are here: Home > Tutorials > WordPress > WordPress Tips: Why SEO is Easier with WordPress? In today’s digital world, every business needs to have a website. Online presence is really important; no matter whether your business operates in the local, regional or international level. When a business owner decides to get a website for their business, the first question they face is what type of website they would prefer. In the case of a CMS website, the next question is which CMS to go for. From Joomla to WordPress, there are several options of CMS a business can choose. WordPress is the largest and most popular Content Management Platform. A research done in 2015 showed that WordPress holds a 59.4 percent market share and the percentage has only grown since then. Primarily used as a platform for blogging until a few years ago, WordPress is an open source website creation software. This free, open source content management system is based on MySQL and PHP. It has been designed for everyone and does not require a technical background to operate. This platform emphasizes on security, accessibility, performance, and ease of use. It can easily be used by businesses offering services, products or simply their own story. There are WordPress contributors around the globe, and it has a well-architecture, elegant publishing system. Recommended for you: What are the Benefits Enterprise Business Get Using WordPress Platform? WordPress is free and open source. It is quite versatile and provides complete flexibility to develop any kind of website. It includes e-commerce site, directory website, blogs, informative website, forum, video website and more. WordPress is easy to find a wide range of themes and plugins that increase the functionality of the website. It is easy to customize in terms of features, design, fonts, and colors. Customization can be done through coding or the cPanel. As WordPress is open source, it is supported by a massive community of developers. Apart from the official WordPress forum, there are several other forums that have been helping developers globally. 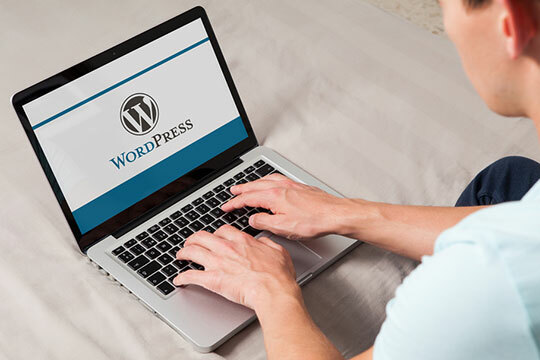 With the evolving trends, WordPress is also evolving and it has got better exponentially. Simply developing a website is not sufficient for the growth of any business, it is important that the website reaches the intended audience. This is where Search Engine Optimization (SEO) comes into the picture. “As a business owner, you will come across several discussions on whether it is easy to do SEO on a WordPress site or not? Well, don’t let the discussions confuse you. WordPress is good for SEO, but you need to ensure that it is setup right.” – as stated by Stephen Gagnon, the Director at Parxavenue, in his recent interview. Here are a few points that will clarify that WordPress is quite good for SEO. Primarily WordPress was built as a platform for blogging. For bloggers, it was quite important that every new blog published starts trending and ranking for the relevant keywords. This was the only way for bloggers to increase the reach of their blogs. So, WordPress is known to have a solid SEO foundation. 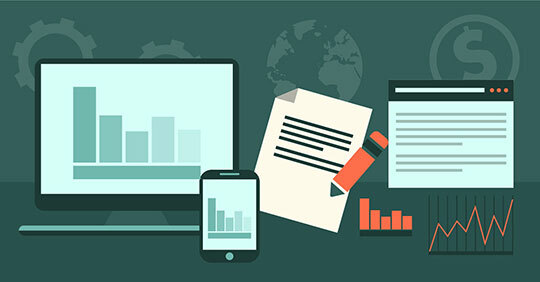 Responsiveness of the website is a critical factor for search engine ranking as Google and other search engines have started emphasizing on mobile devices. When you choose a WordPress theme for a website, responsiveness does not remain a concern if you pick the right theme. Most WordPress themes, both free and premium, available in the market have been designed keeping mobile devices in mind. So, it takes a huge burden off the shoulders of the developer. Another factor that affects search engine rankings is the load speed of a website. 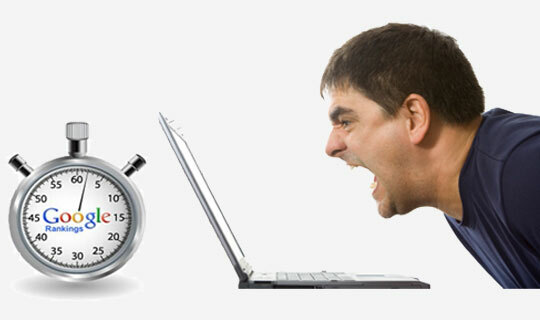 Sites that take too long to load not only affect the rankings, but also the overall user experience. Load time of WordPress site tends to be fast compared to other CMS based websites. The load time varies from theme to theme, but most themes are built around the optimal load time. 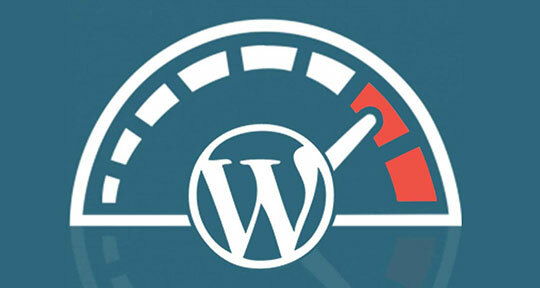 Also, the load time can be further improved with WordPress plugins that are customized to improve website speed. As WordPress offers a complete backend system to its users, it is possible to customize meta data for each page. So, you can completely optimize your ad landing pages, blog pages along with the other website pages for relevant keywords. You can create unique meta data including title, meta description and even SEO-friendly URL for each page. 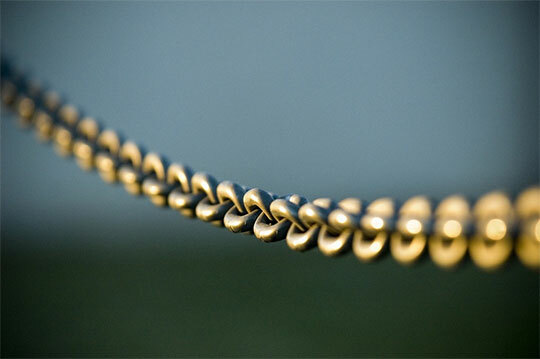 URL optimization is further discussed in the next point. Just like plugins for page speed, there are also WordPress plugins for meta tags and other on-page optimization elements of a website. SEO plugins like All-in-one and Yoast act like a one-stop destination plug-in that covers all bases of SEO. You can add Google verification code, Analytics code, Webmaster code and more directly to the SEO plugin. It saves a significant amount of time and efforts required for on-page optimization. Popular SEO plugins also offer premium services that give more powerful features. Depending on your need, you can choose between free and premium SEO plugins for your WordPress site. In WordPress, it is possible to alter the default permalink structure of any URL. The default structure is not SEO-friendly as it does not contain any keywords. It is possible to optimize the URLs with keywords and maintain a uniform URL structure pattern across the website. There are SEO plugins that allow users to enable the canonical tag for all pages of their website. By enabling the canonical tag, it is possible to eliminate the problems of duplicate content on the website. Some plugins also offer features like putting content under the non-indexing category, archives, tags and more for better search engine performance. You may like: 20 Best Selling Micro Niche WordPress Themes. Social sharing is important for SEO and it is important that your latest blogs, content updates, and marketing material reach the intended users in a timely manner. It can be shared on social bookmarking sites, social media channels and more. Manually sharing each link on every social media platform can be tedious and there are chances of human error. 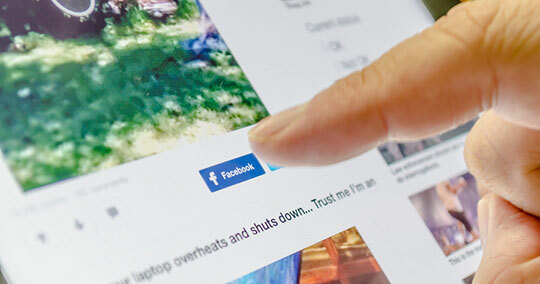 WordPress offers automatic social sharing plugins that auto-share site updates on the channels you configure them for. This saves efforts required for a manual execution and makes sure the content reaches the audience in a timely manner. For search engine bots to crawl your website, it is important that the information is communicated to them. This is the role of a sitemap. Submitting an XML sitemap to the webmaster is a basic step for SEO. There are simple SEO plugins available for generating and submitting the XML sitemap. As WordPress websites follow a simple framework and URL structure, they are easier for the bots to find, index and rank your website. Also, as the pages are created in HTML 5, they have the benefits of HTML 5 and its SEO improvements. When a visitor comes to your website, they should be easily able to understand the information presented on the site. The content needs to be categorized into proper sections and headings and should be easily readable. Division of content in proper headings in the form of H1, H2, and H3 is also beneficial for SEO. The WordPress editor gives users an option to format content into headings and paragraph. Breaking up the text makes it SEO-friendly and user-friendly. The prime goal behind opting for a CMS based website is the flexibility to upload content anytime. With WordPress, you do not require a skilled develop for content upload on the website. 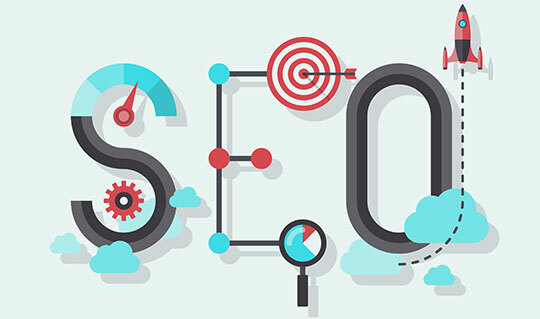 Thus, it is possible to launch your SEO campaign faster and with lesser efforts. As WordPress started as a blogging platform, it offers a really powerful content editor. Adding media in the form of images or video is quite simple. You can also add meta tags to the images and videos and optimize them with keywords. Another way of enhancing the SEO efforts performance of your WordPress website is to add a caching plugin to it. This plug-in reduces the load speed and the load on the web server. You can set the caching plugin to cache static or dynamic pages depending on your requirement. A fast loading website is truly very good from an SEO point of view. 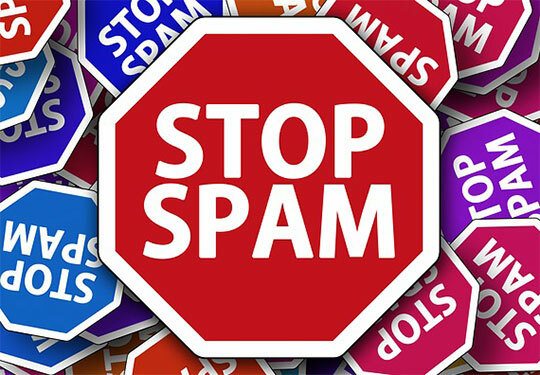 Spamming is one issue faced by most website owners, especially for their blog section. Manually managing the spam comments can be tedious and they also affect the SERP results. If left unattended, spam content on your website may also get the site penalized. WordPress offers several simple methods to stop spam comments and reduces the chances of the website being flagged as spam by search engines. Security of WordPress websites is also good. 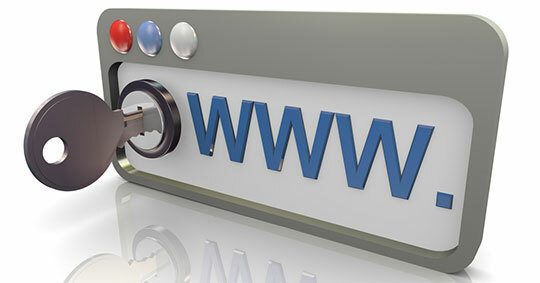 Security of a website is also a deciding factor in the search engine rankings. Remember, if your site is infected with a virus, it will completely ruin your SEO efforts and the overall search engine rankings. You may also end up with a Google penalty. You may also like: A Comprehensive Guide on AI Use in WordPress Website Optimization. WordPress is an excellent tool for building a website. Presence of plugins makes it further easy to make the website SEO-friendly and enhance the results of SEO efforts made. This ensures that you will witness results of your marketing campaigns in lesser time, giving you a better ROI on your marketing efforts. 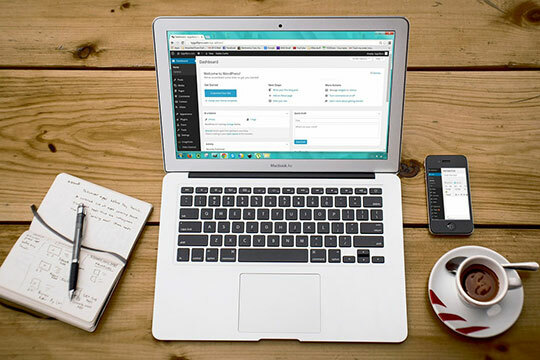 With in-built capabilities and plugins to further enhance these capabilities, WordPress should be your go-to platform for an SEO optimized website.